S.A.F.E.R. Simulation Views: Toward Simulation-Driven Design | ESRD | Engineering Software Research and Development, Inc. Introducing S.A.F.E.R. 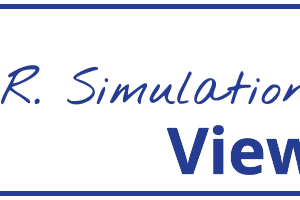 Simulation Views, where we invite colleagues, simulation experts, and A&D industry leaders to address simple questions about simulation. In this edition of S.A.F.E.R. 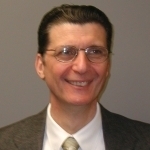 Simulation Views, we asked ESRD President & CEO Dr. Ricardo Actis about simulation-driven design. 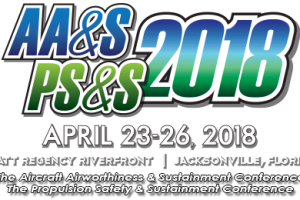 Q: What do you see as an important issue or challenge faced by the A&D industry to achieve the wider, more reliable use of simulation software such that the vision of simulation-driven design can be realized? While finite element modeling originated in the aerospace industry way back in the 60’s, unfortunately, it has largely remained a practice of FEA specialists due to the level of expertise and experience required. There are many valid reasons for this that often confuse engineering managers, but getting the right mesh for a problem and getting the mesh right is always near the top of why it takes an expert and much time to get a good solution. Yet looking at this more closely, the focus should not be the level of modeling skills of the user, but the level of intelligence in the software. Nearly all of the most popular legacy FEA software used by the A&D industry are based on the practice of finite element modeling and as such, none of them provide a simple Q/A dashboard to advise the non-expert user if they had a good solution. Only the new generation of numerical simulation software based on hierarchic modeling that supports the practice of simulation governance can offer this capability to make simulation by non-experts simple, accurate, fast, efficient, and reliable. We will pose the same question to a user of simulation software solving problems in the A&D industry. Stay tuned!